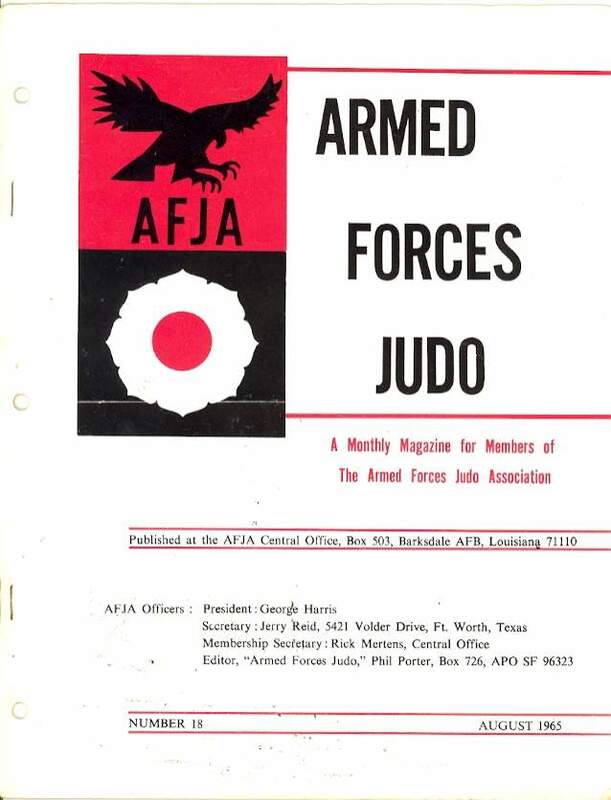 Armed Forces Judo Association magazine was is a semi-monthly United States magazine published by the AFJA. 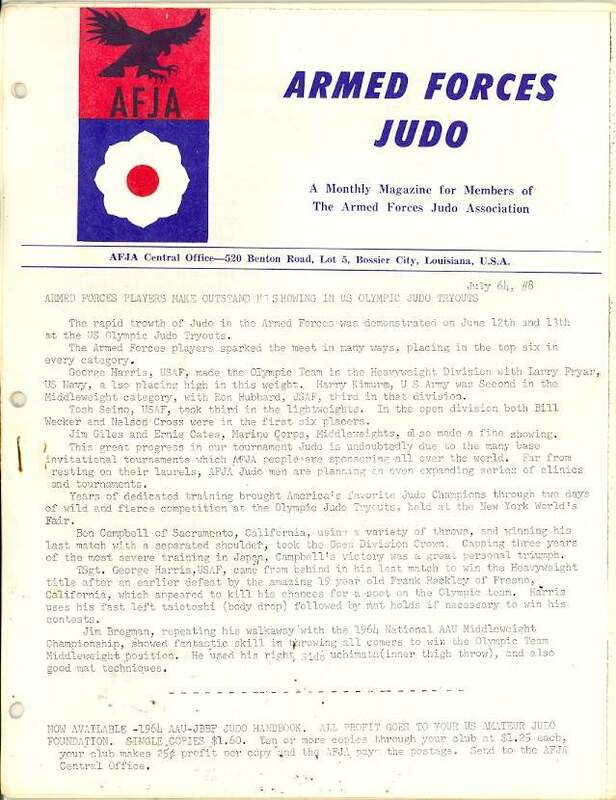 It was sent free to the homes of all senior members of the Armed Forces Judo Association. 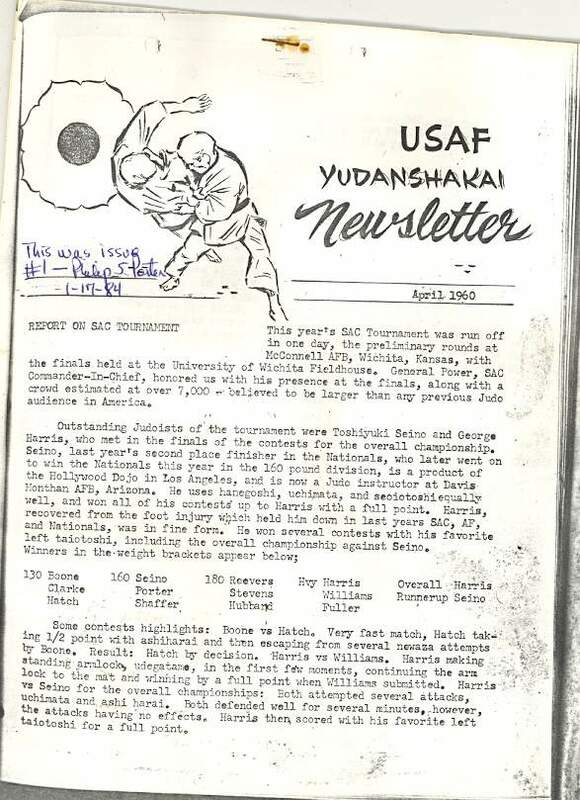 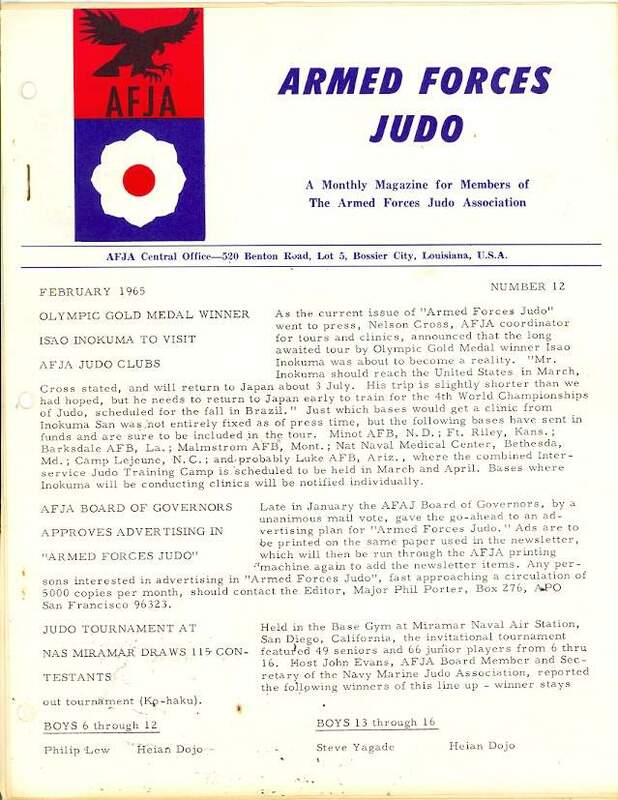 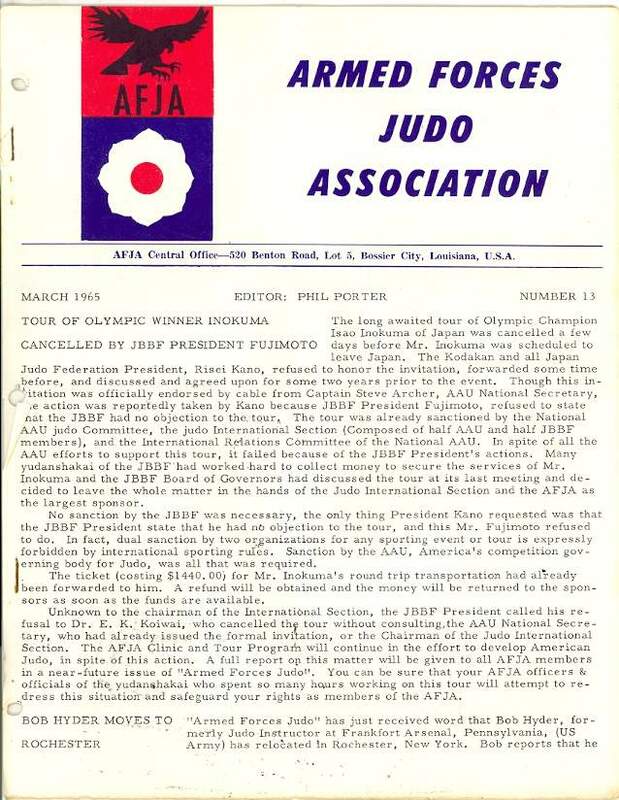 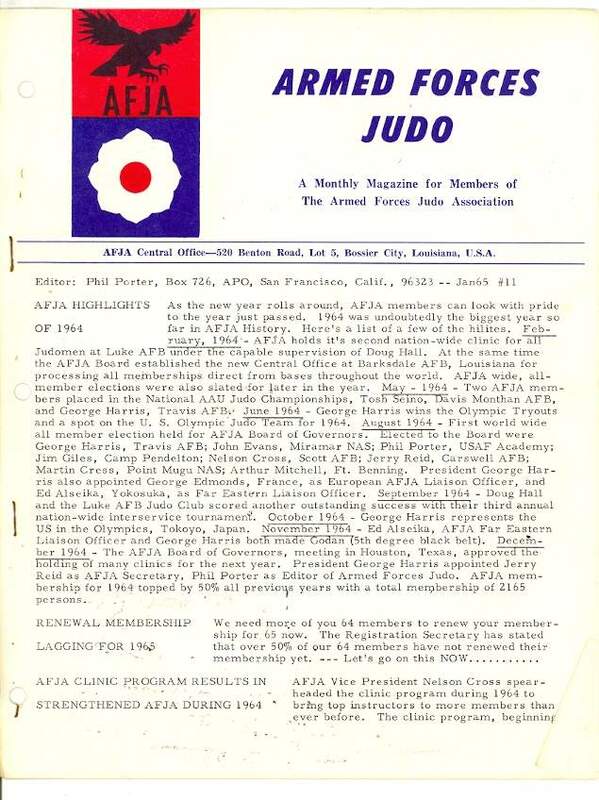 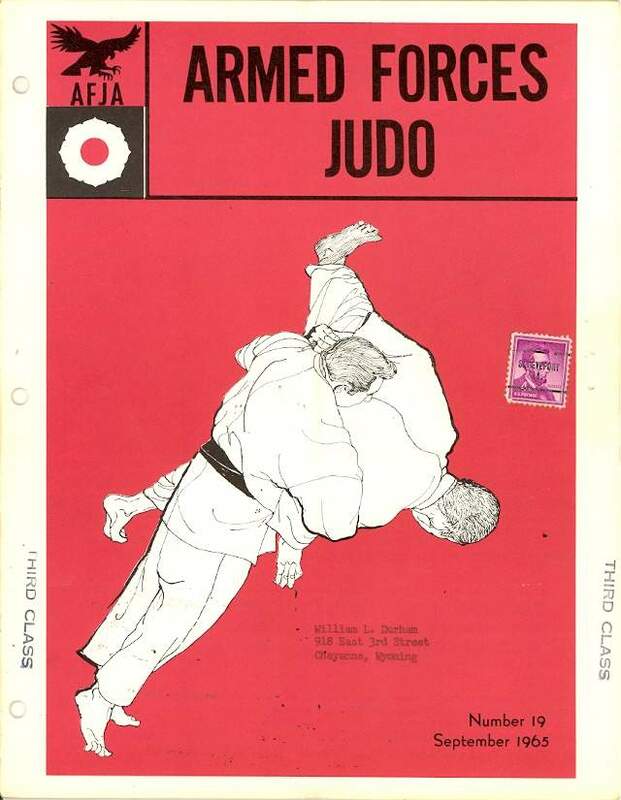 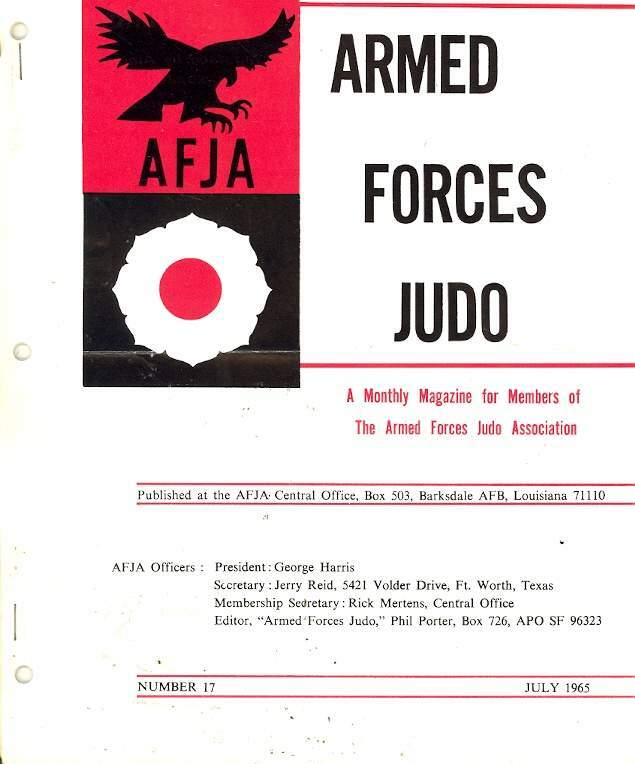 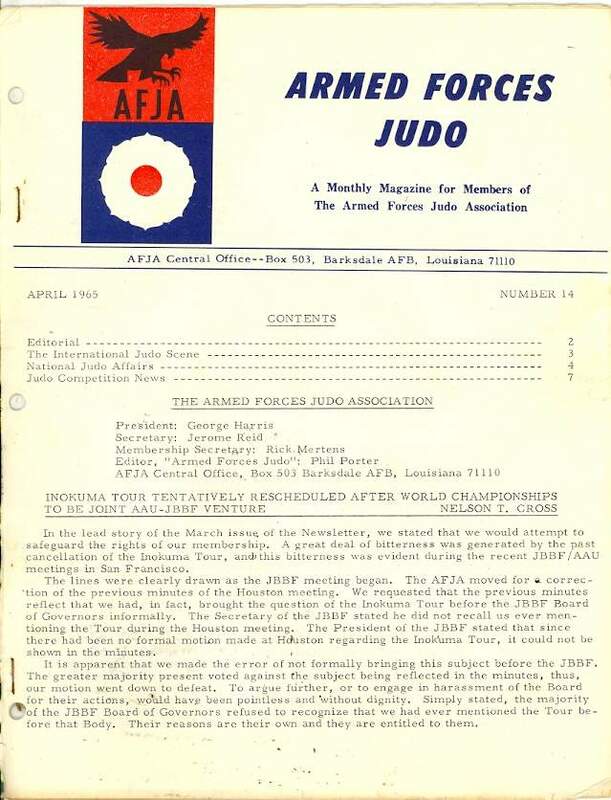 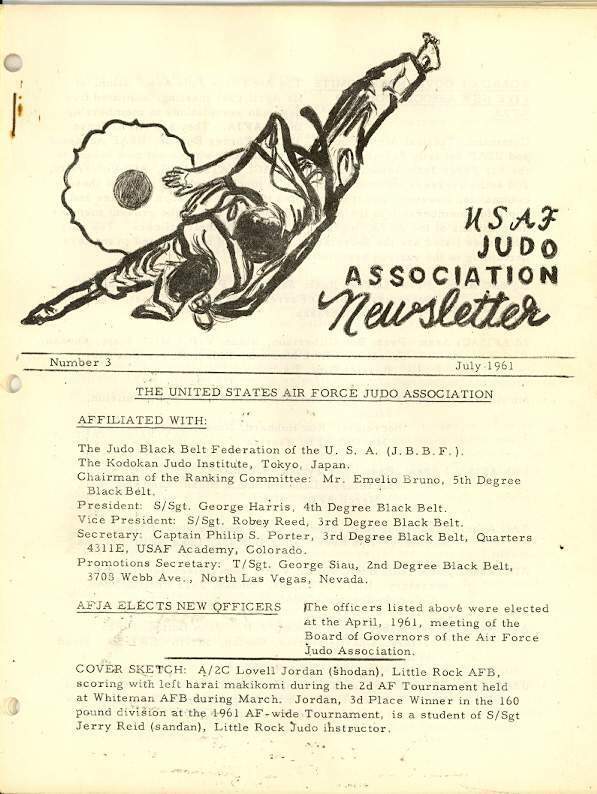 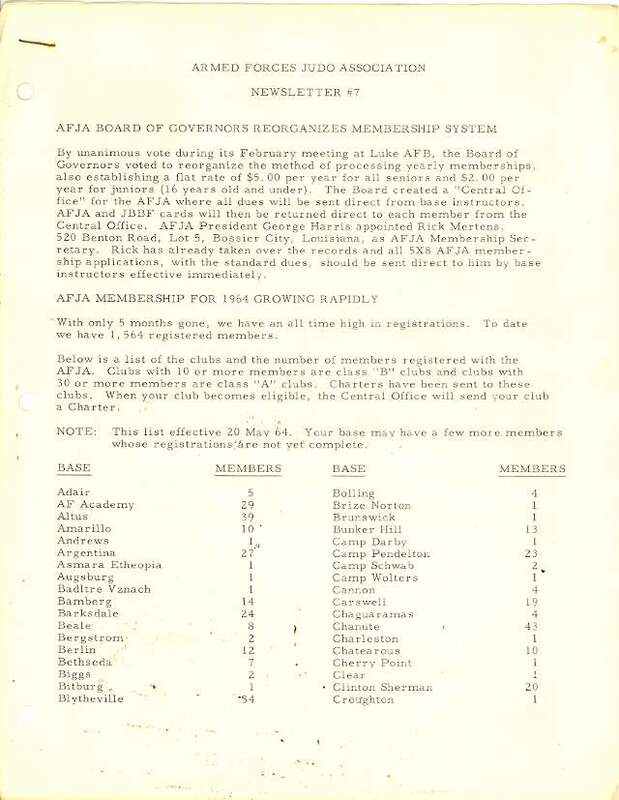 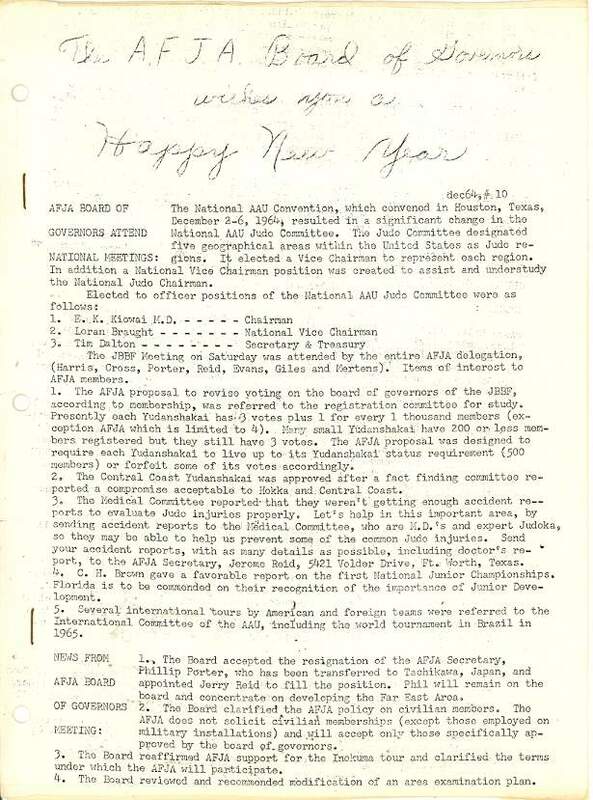 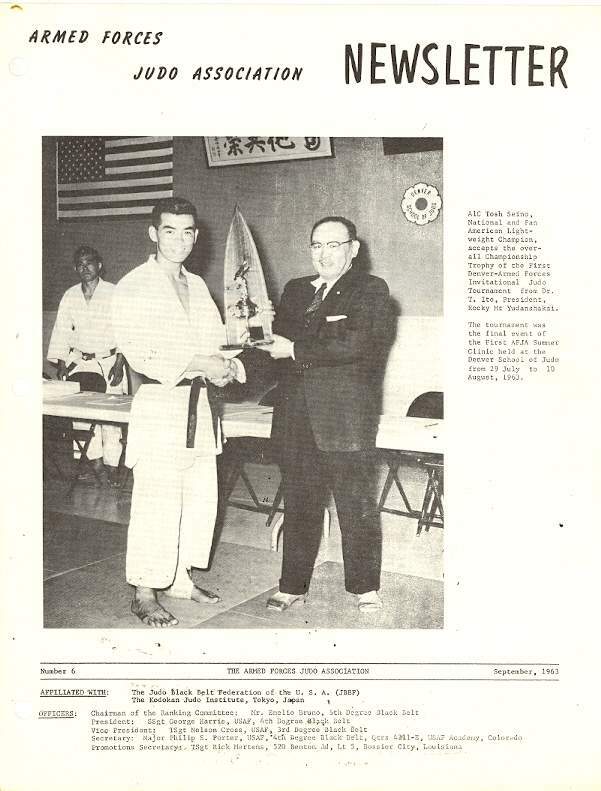 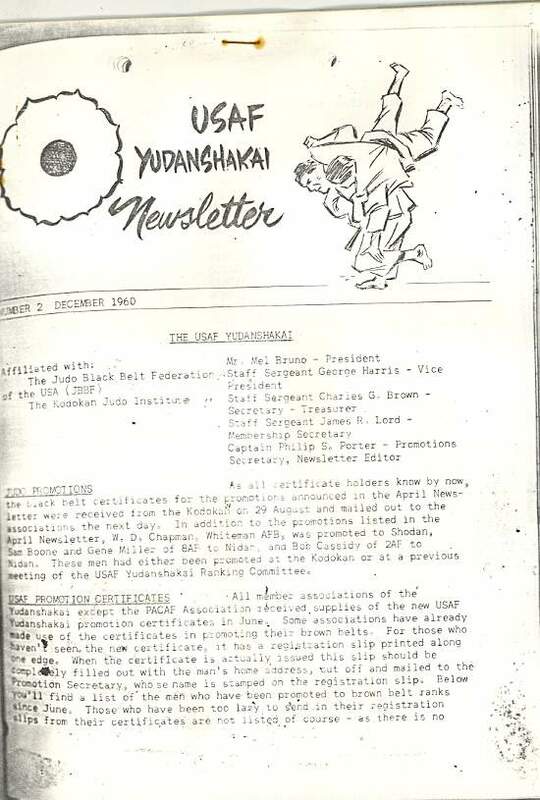 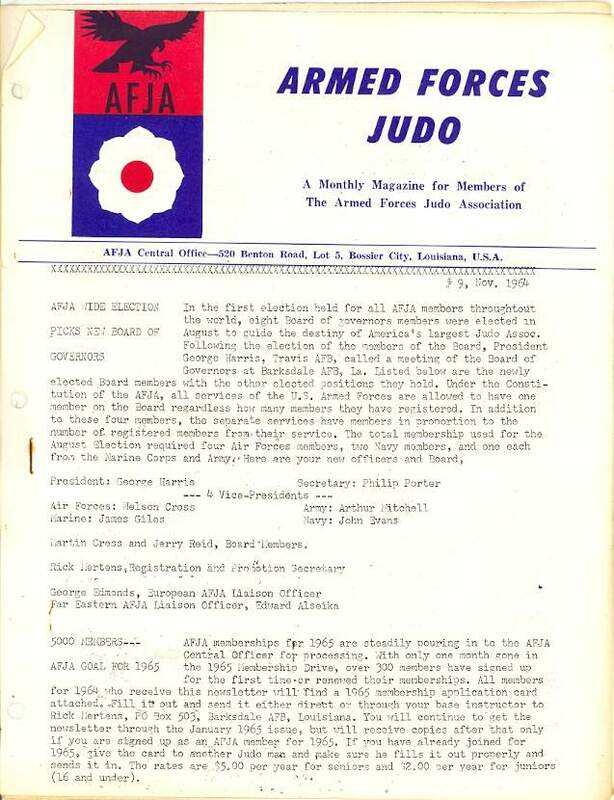 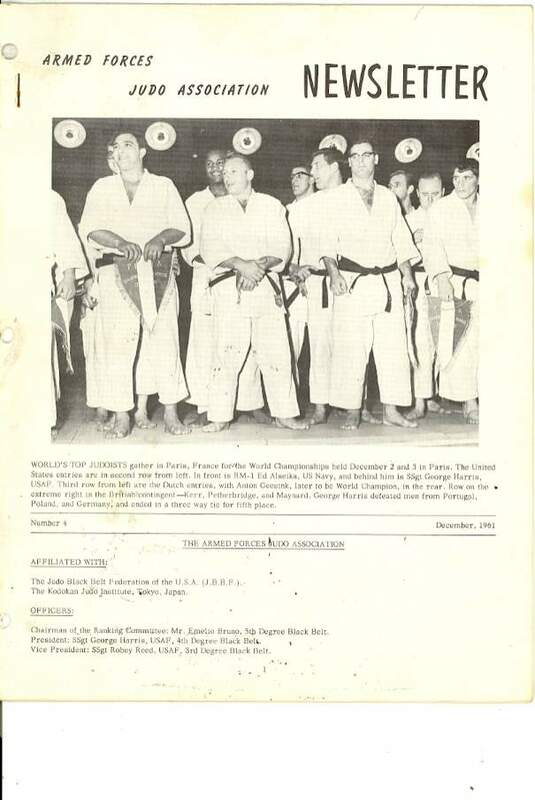 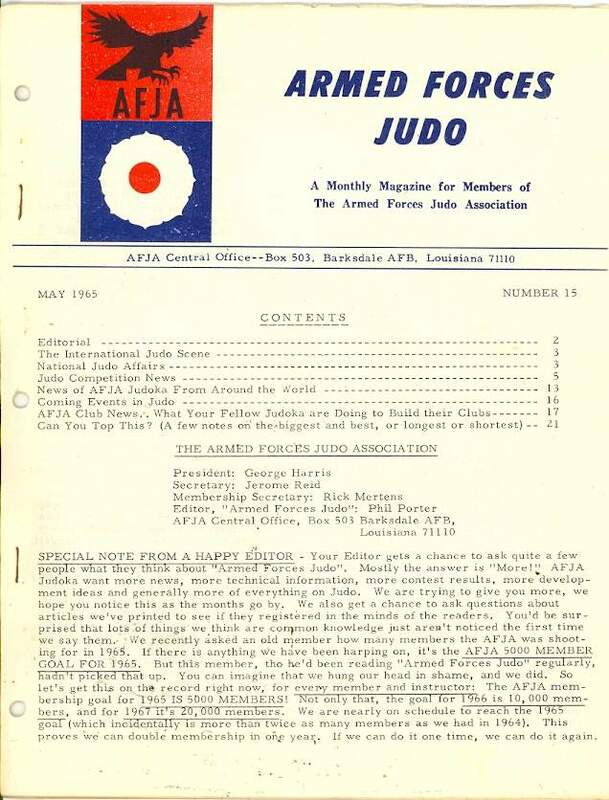 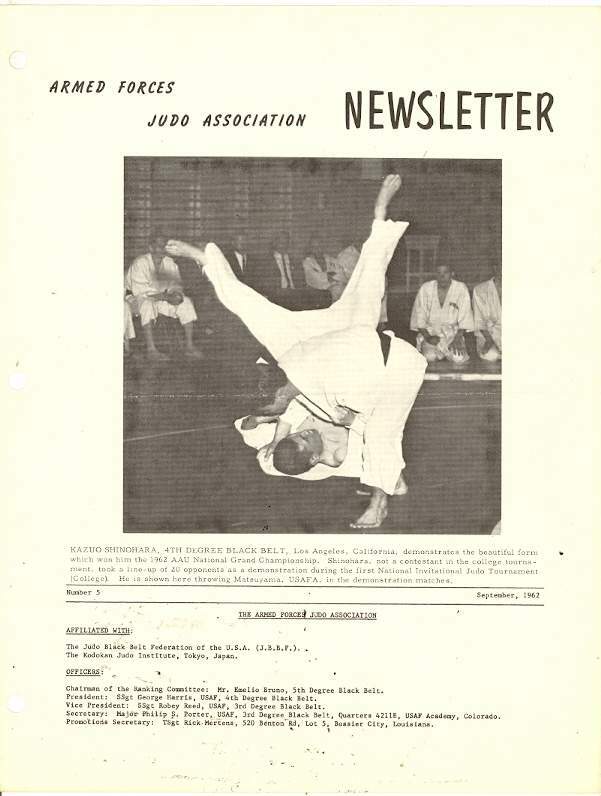 It started out as USAF Yudanshakai Newsletter on April 1960, then it changed its name to Armed Forces Judo Association Newsletter on December 1961. 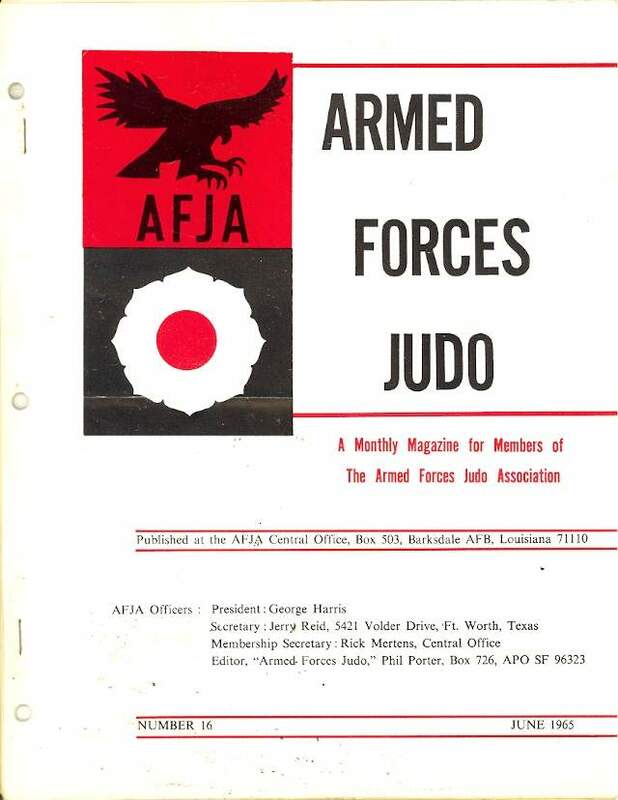 It changed its name again on Armed Forces Judo Association on July 1964. 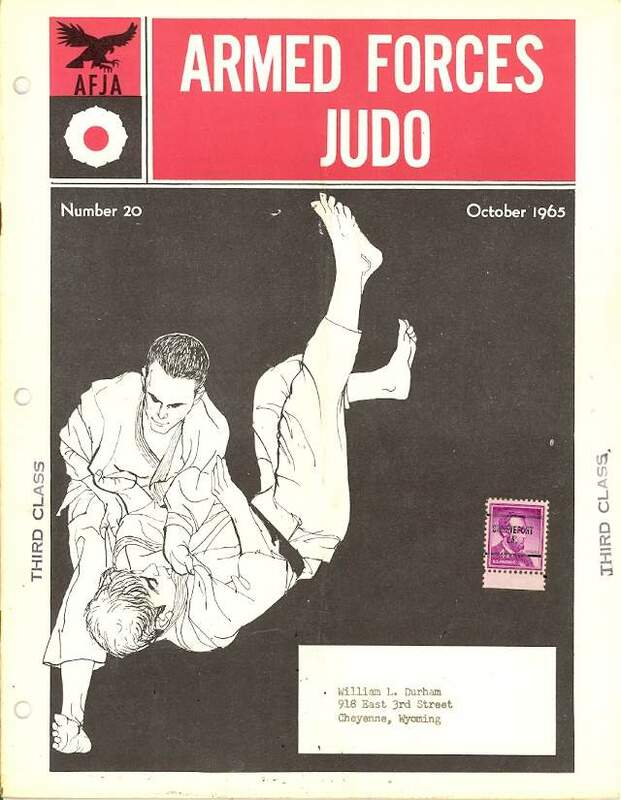 It became The American Judoman magazine on November 1965.